Shooter Movie Stills. Shooter Movie Stills. 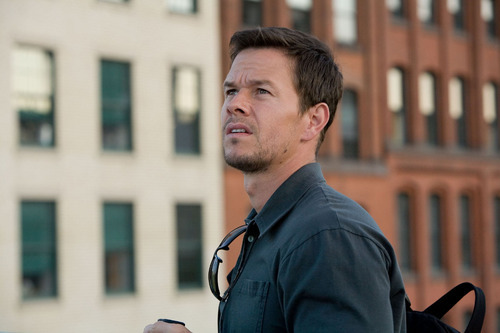 HD Wallpaper and background images in the Mark Wahlberg club tagged: mark wahlberg movie stills shooter bob lee swagger. This Mark Wahlberg photo might contain rua, cena da cidade, ajuste urbano, cenário urbano, cena de rua, cidade, urbana definindo, triplex, brownstone, instituição penal, facilidade penal, and penal facilidade.